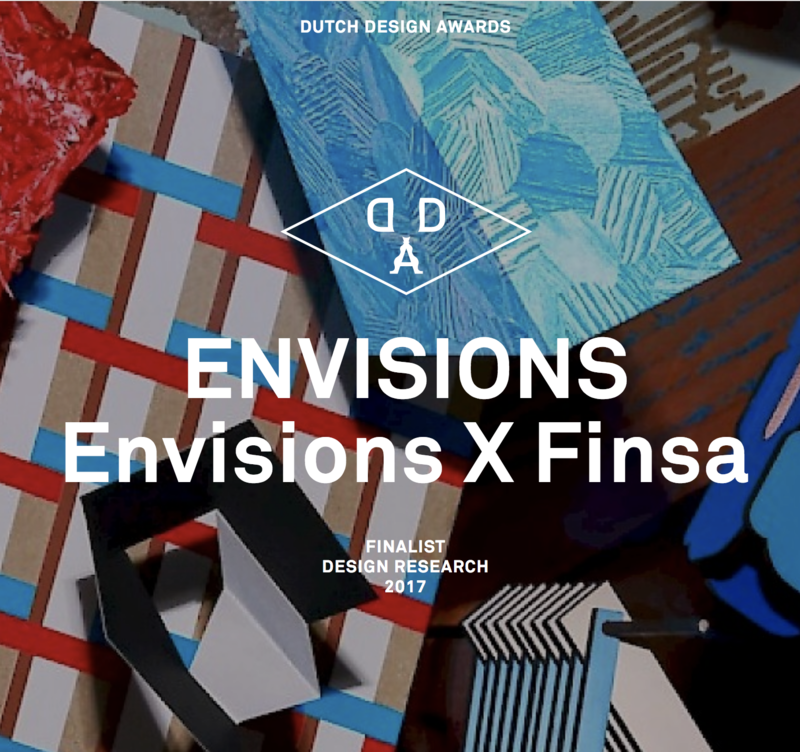 Envisions x Finsa is the latest project to be completed by the Dutch Envisions collective. Based on the principle that experimentation drives innovation, the designers set up a direct cooperation with industry. In this case: Finsa, a Spanish company and one of the largest manufacturers of board products in the world. Among other products, Finsa produces MDF, chipboard, melamine and HPL. Large corporations often focus on immediate and visible results even though new developments and innovation can have a huge impact on their industry. So deciding to engage in open, fundamental research is a courageous decision for a large corporation. Finsa embarked on this adventure without knowing the outcome and opened its factory doors to Envisions. 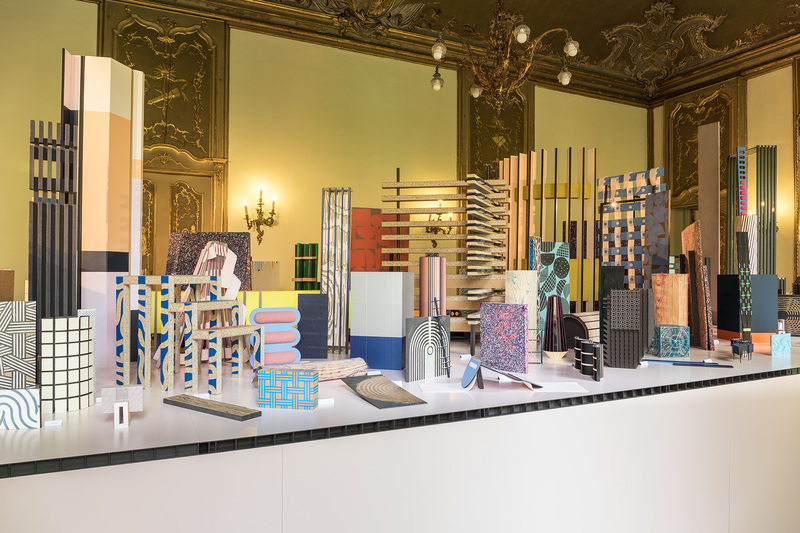 Twelve designers put three factories under the microscope and analysed the company's materials, production processes and products. The results have delivered a completely new vision on the board materials and production processes, and identified opportunities for new applications. 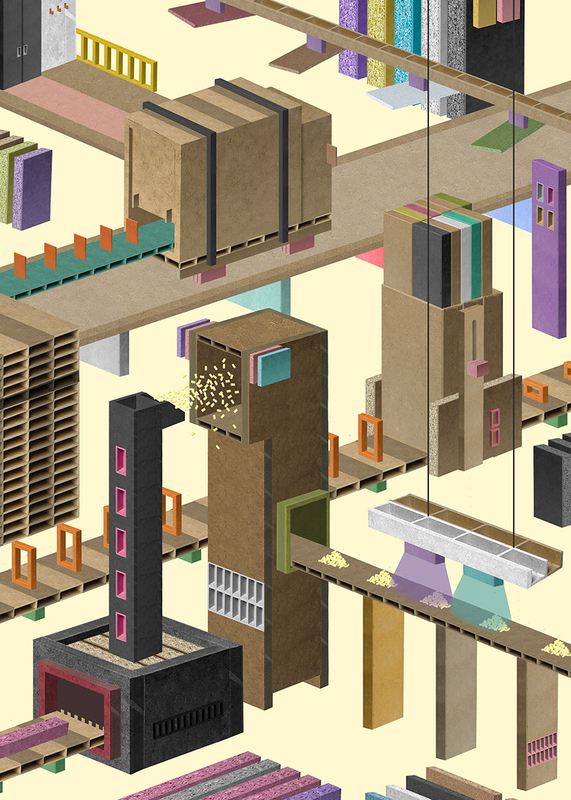 The committee is very impressed by this group of designers who radiate audacity and enthusiasm. 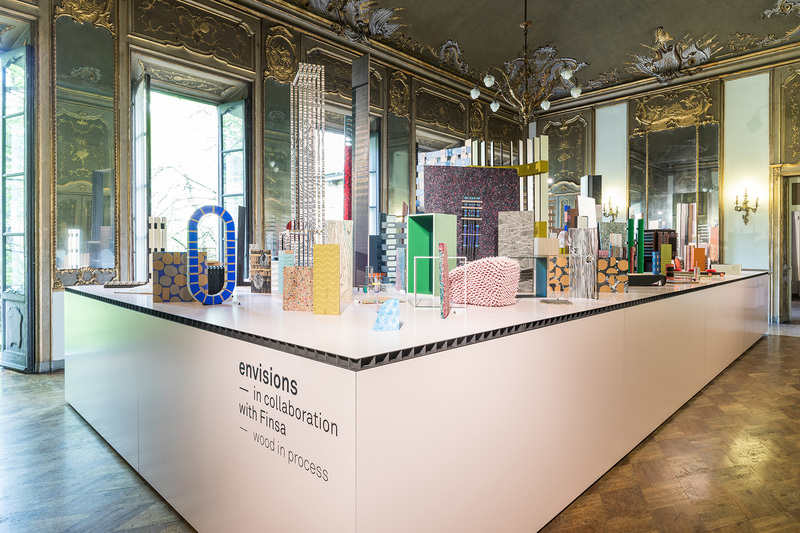 The materials research performed by Envisions has led to an interesting aesthetic exploration of the possibilities offered by the material. The results include extremely powerful patterns and forms, which have been developed based on the properties of the materials. These are the kind of images which can stimulate relevant further development at Finsa. 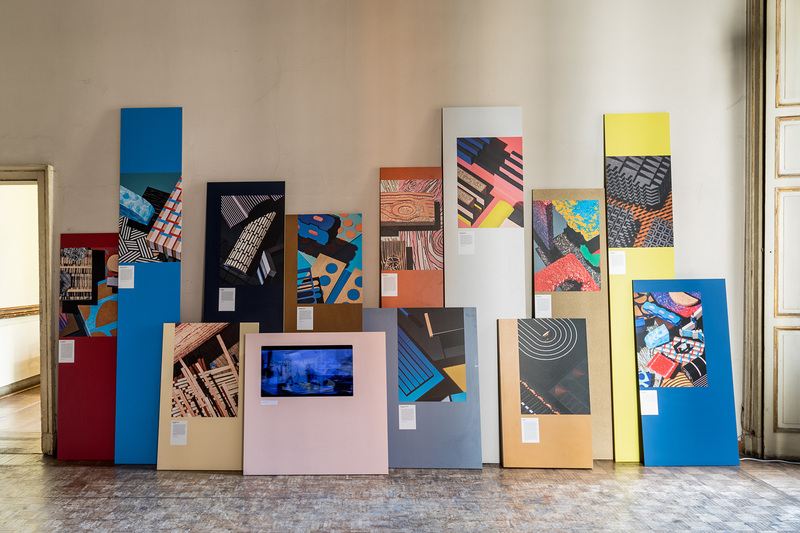 It is inspiring to see how a group of young designers has succeeded in spurring a large traditional company into action through their research approach. The fact that Finsa now intends to use the results to develop new collections is convincing confirmation of the success of this approach.